It was gathered that Godday impersonated her friend, Rosemary Onovakpuri, by filling a cash withdrawal teller for N500,000 with a forged signature. The Punch learnt that Godday was apprehended when a discrepancy in the signature on the teller and that of the account holder in the bank’s system was discovered. 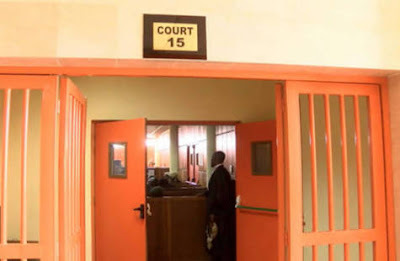 The presiding magistrate, Mrs T. A. Ojo, admitted the defendant to bail in the sum of N200,00 with two sureties in like sum.